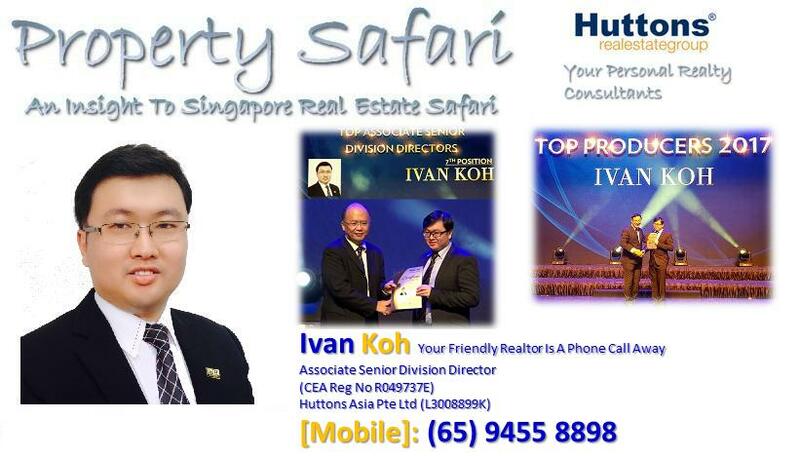 Spazio @ Kovan is an uncoming freehold mixed development featuring 48 residential units and 34 commercial units. Residential unit mix consist of 1 BR, 2 BR, 3 BR and Penthouse. Commercial units range from 409 sqft to 753 sqft. Situated approximately in the between Serangoon MRT and Kovan MRT, Spazio @ Kovan’s residents will have no lack of choices when it comes shopping or dinning out. Families with schooling kids will be glad that there are schools like Paya Lebar Methodist Girl’s School (Primary & Secondary), Maris Stella High School (Primary & Secondary), St Gabriel’s Secondary School and Nanyang Junior College with in 2 KM of Spazio @ Kovan.